Comment: This item shows wear including a gift inscription or name. 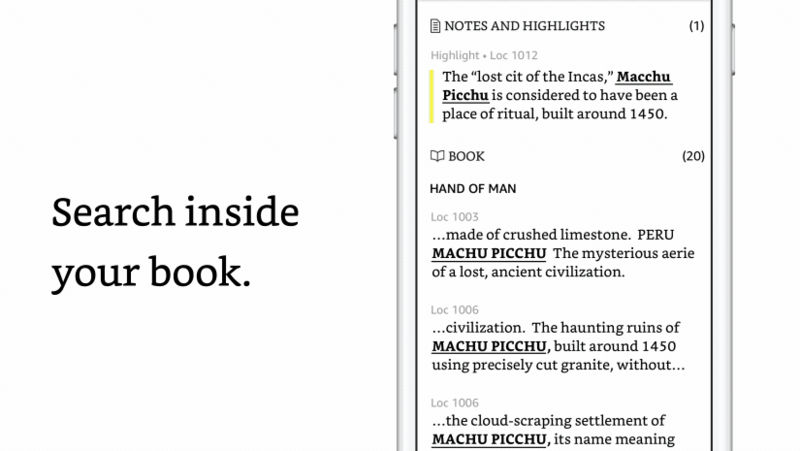 – The New York Times Book Review. 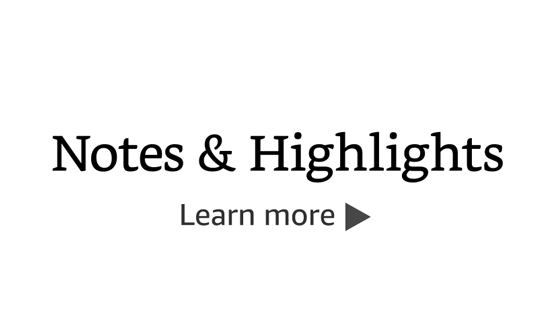 – Publishers Weekly (starred review). 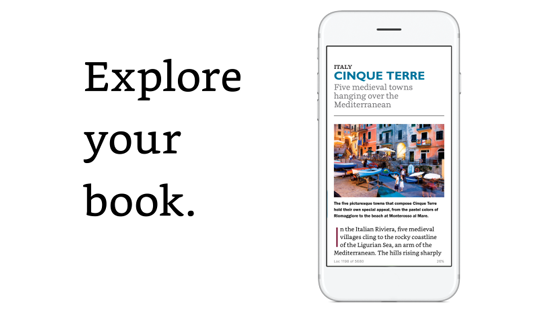 –The New York Times Book Review. Gr 4-7-Raymie Clarke has a plan. Her father has run off with a dental hygienist without a word, but Raymie is certain that if she wins the Little Miss Central Florida Tire competition, her father will see her picture in the newspaper and return. 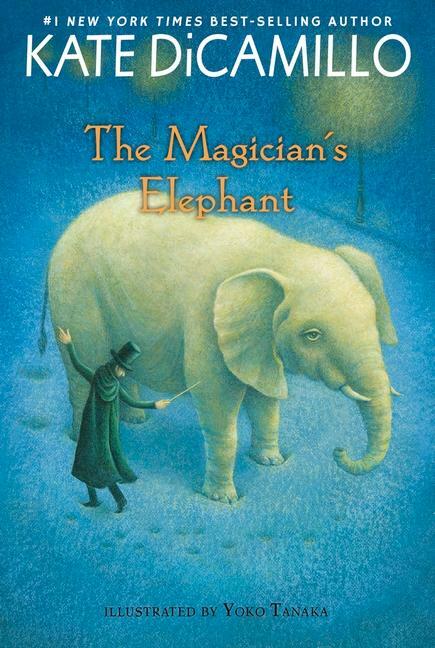 To this end, she begins baton-twirling classes with two other girls, Louisiana Elefante and Beverly Tapinski. Both girls have their own reasons for entering the competition: Louisiana needs the prize money, and Beverly wants to sabotage the event. While they never actually learn to twirl, the classes are nevertheless invaluable because of the unlikely friendship the girls form. All three have lost people close to them, and each girl deals with her loss in different ways. With each small adventure, whether it's finding a lost book or rescuing a beloved pet, their friendship grows into an undeniable bond. 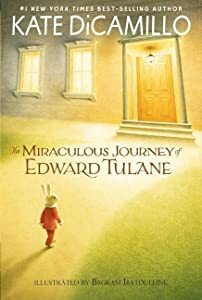 In short, precisely crafted chapters, DiCamillo once again demonstrates her ability to create unique characters that touch readers' hearts. Raymie, in particular, is observant, thoughtful, and sensitive as she struggles to make sense of the world around her. Her story unfolds in uncomplicated prose, even as the themes explored are complex. 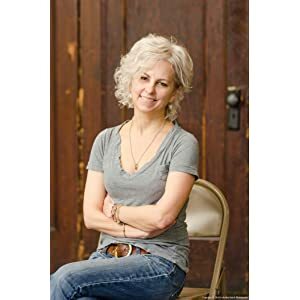 Surrounded by the fully realized Louisiana and Beverly, not to mention the adults in her town, Raymie searches for meaning, a search that will resonate with readers. VERDICT Poignant, insightful, and ultimately uplifting.-Amanda Raklovits, Champaign Public Library, ILα(c) Copyright 2011. 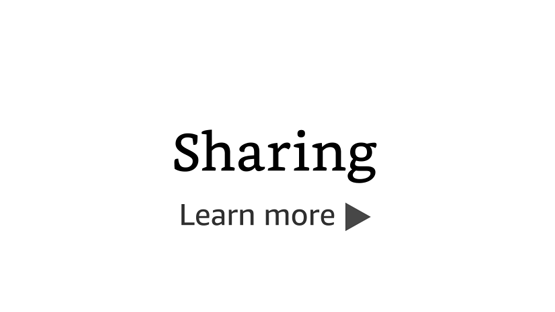 Library Journals LLC, a wholly owned subsidiary of Media Source, Inc. No redistribution permitted. 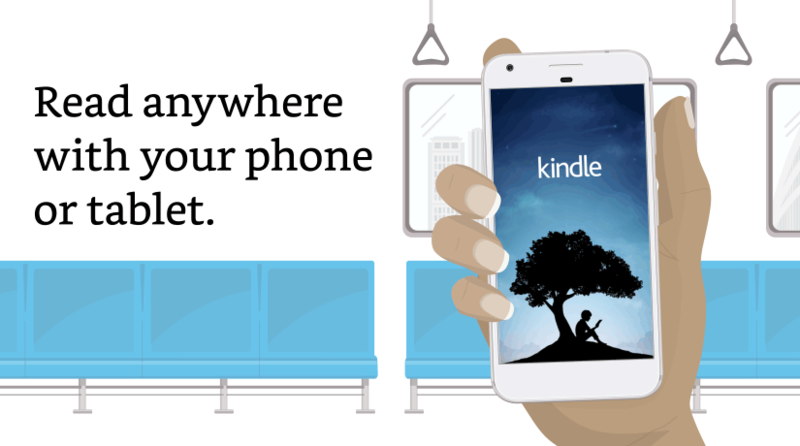 Start reading Raymie Nightingale on your Kindle in under a minute. 3.0 out of 5 starsPass on this one. Hard to decided what age would like this. Some of the hardships and losses are pretty intense for a 3rd grader yet the book reads as appropriate for that age.... I was going to give it to my niece for Christmas, but I don’t think it has enough resolution or value. 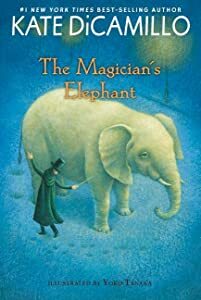 I am a huge fan of this author, adore Magician’s Elephant and Edward Tulane. This one is just not quite right. I am a reading specialist grades K-6. 5.0 out of 5 starsThe Rancheros will win your hearts! You know when you've been waiting for a book so long, you worry if it can possibly meet your expectations. Well, this gem sure did! 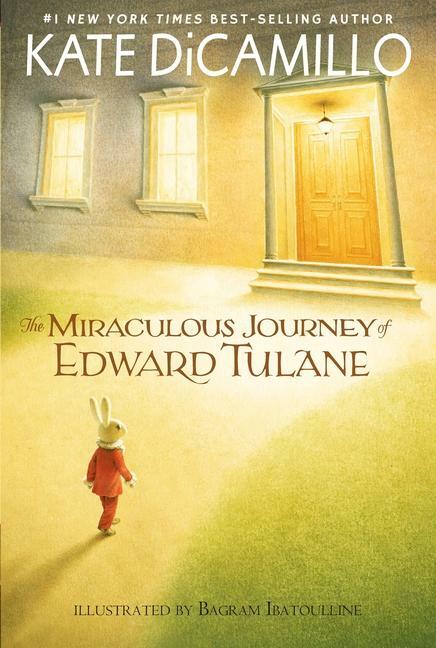 Kate DiCamillo has a way of breathing life into characters that makes you want to wrap your arms around them. In this story we meet 3 girls with complicated lives who find that together they can face their worst fears. As "the Rancheros" they help each other in their quests to win back what they've lost. 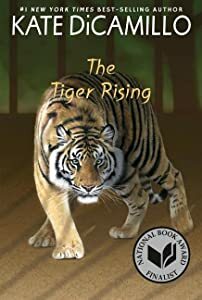 You will want to read this book! 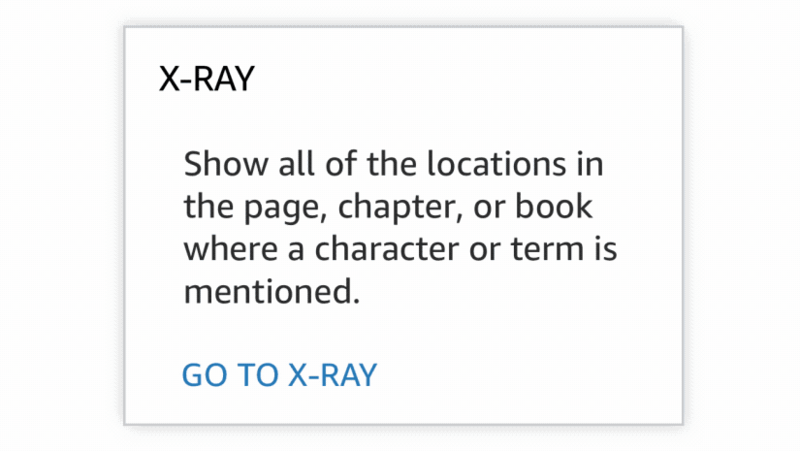 And you will probably want to read it again! 5.0 out of 5 starsExcellent book, I couldnt put it down! Kate DiCamillo is a very talented author, so it was no surprise when this book was hard to put down. Three girls in the summer of 1975, become friends due to each one of them having the desire to be a part of the same pageant in some way. All three have different backgrounds with a similar sense of loss. This book is an adventure of friendship, love, loss, sadness , happiness, life's lessons, life's questions, and much more. It was an excellent book, and I highly recommend it!!!! 4.0 out of 5 starsKate Camillo hits another on the head! they grow closer and develop a greater understanding of what it means to be a supportive friend. 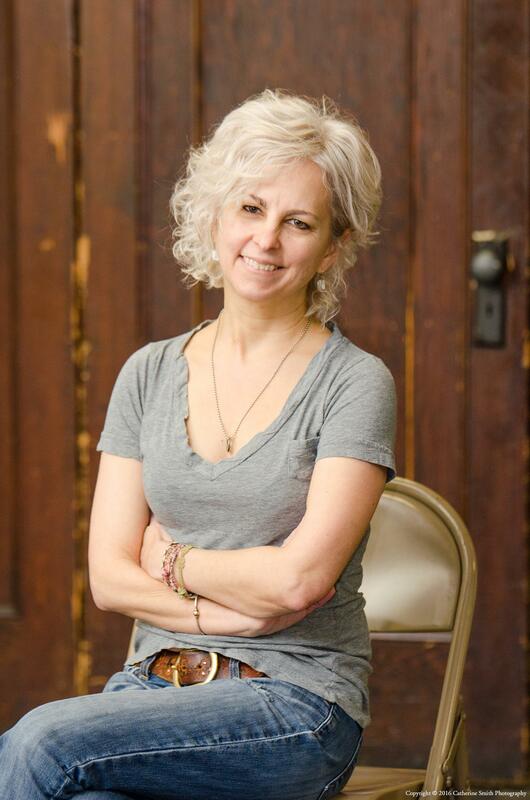 Ms. DiCamillo writes with such warmth and charm. This is a lovely summer read for you and your children. 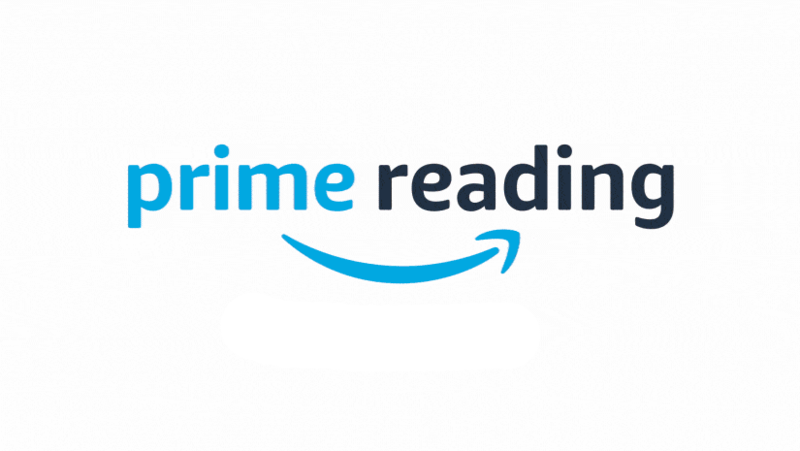 It doesn't have t he darkness and depth of a couple of her other books, but that doesn't mean it isn't worth the afternoon it will take to read it! I love this writer, but was disappointed in this book. The quirky characters were a little too quirky and some of the plotting seems haphazard. 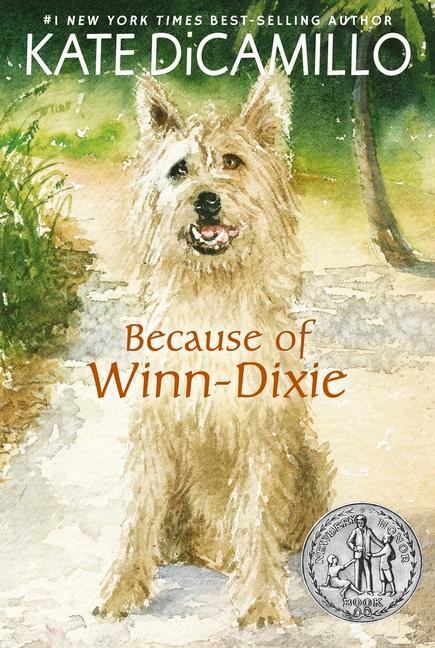 I'm a huge fan of Because of Winn Dixie and so are my students. 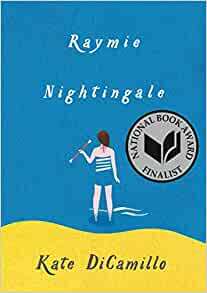 Rayme will definitely be on my classroom shelf this fall, but I won't do it as a read aloud, mostly because selfishly, I don't really want to read it again. Very much enjoyed this book. You got to know the characters you can see them as the author breathes life into them. Although the start was slow because faster and faster as you wondered how life is to work out for the young girls in the book. 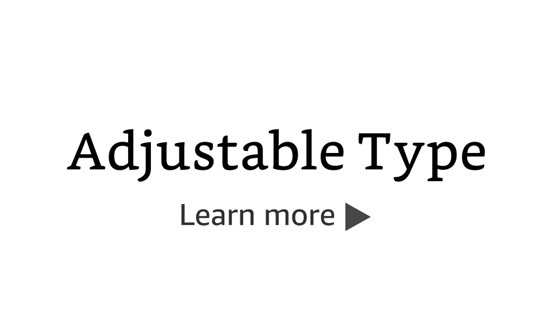 The audible addition is also quite fantastic. 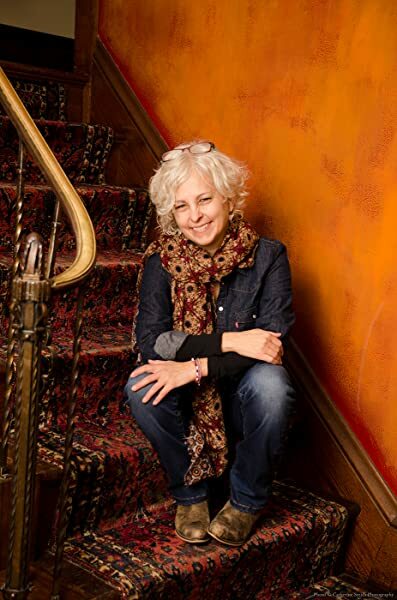 Kate DiCamillo continues to show her diversity with her writing. 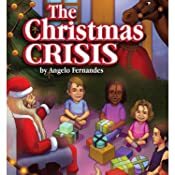 This characters in this 70's tale ring true as children of the era who weren't as closely monitored and scheduled as are many modern children. 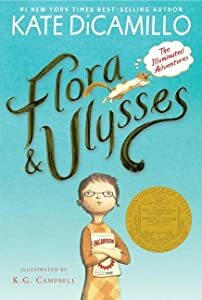 Left to their own devices, the three girls have their own adventures as they develop friendships and experience several hard realities of adulthood. 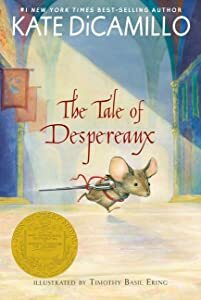 Once again, Ms. DiCamillo show readers how to negotiate a difficult world while learning to improve it.